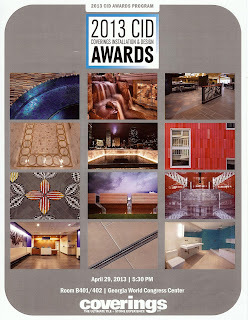 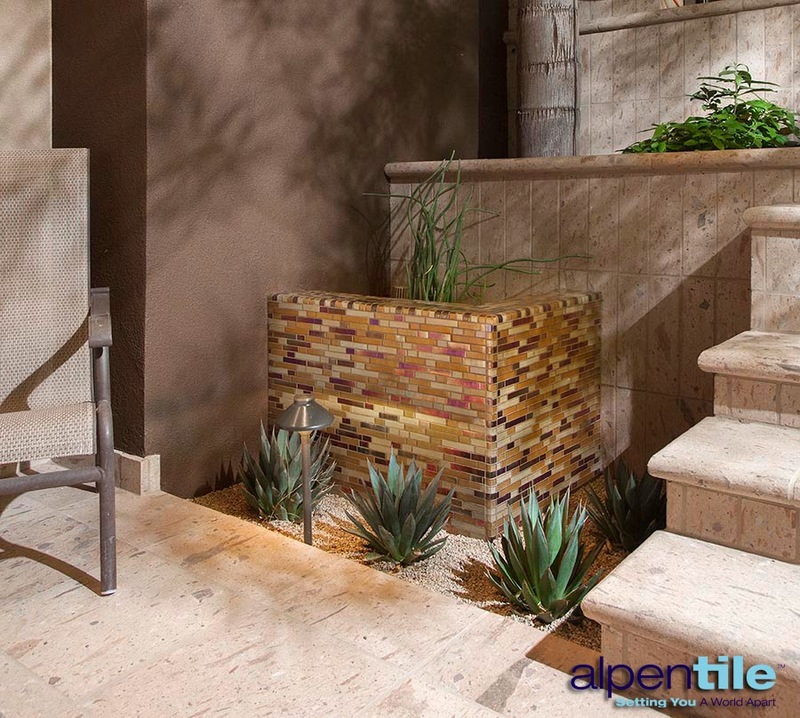 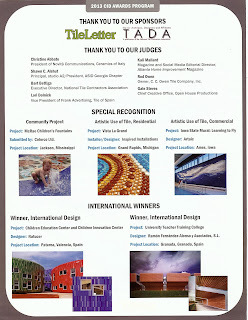 Alpentile wins Grand Prize in the Coverings Installation and Design Awards!!! 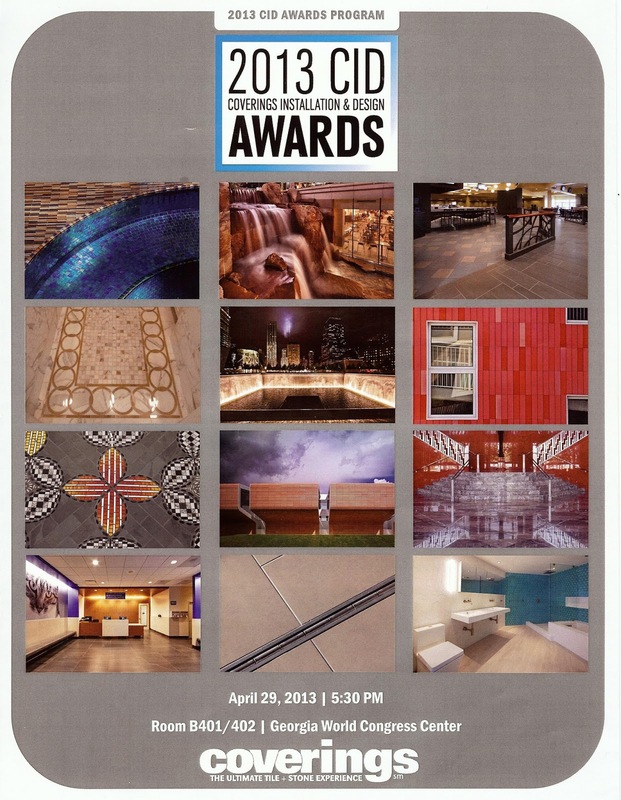 With nearly 100 entries competing from around the US and Internationally, our project, the Gainey Ranch Retreat, stood out among many other exceptional projects to win in its category. We are thrilled to be recognized with the Grand Prize, Residential Category, along with Wendy LeSueur, LeSueur Design, for her fabulous textural pool and landscape design. General Contractor Mark Coble, Coble Construction, and Scott Mills, Coble’s project manager understood the discerning taste of the client and focused on delivering excellence. 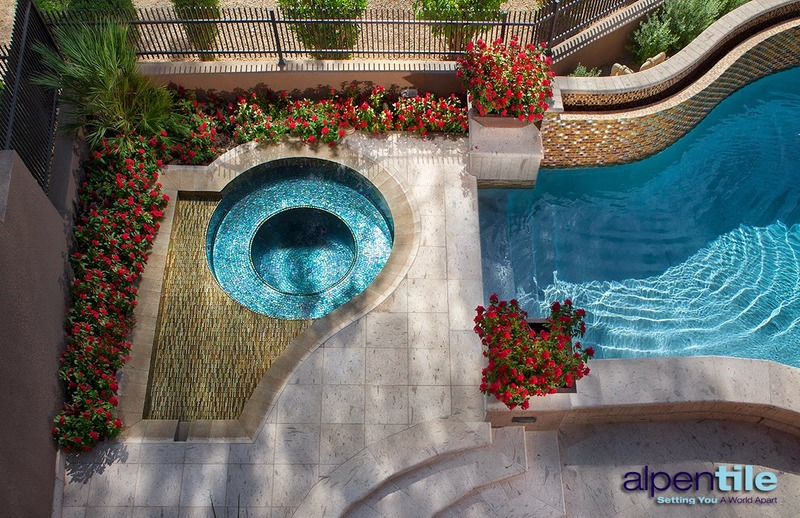 They were the essential core of an amazing team that delivered this world-class backyard retreat. 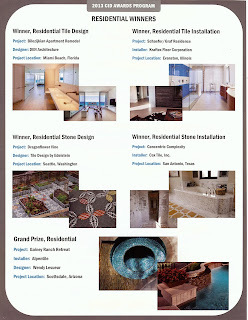 This end result can only be achieved when many professionals work together as a team. 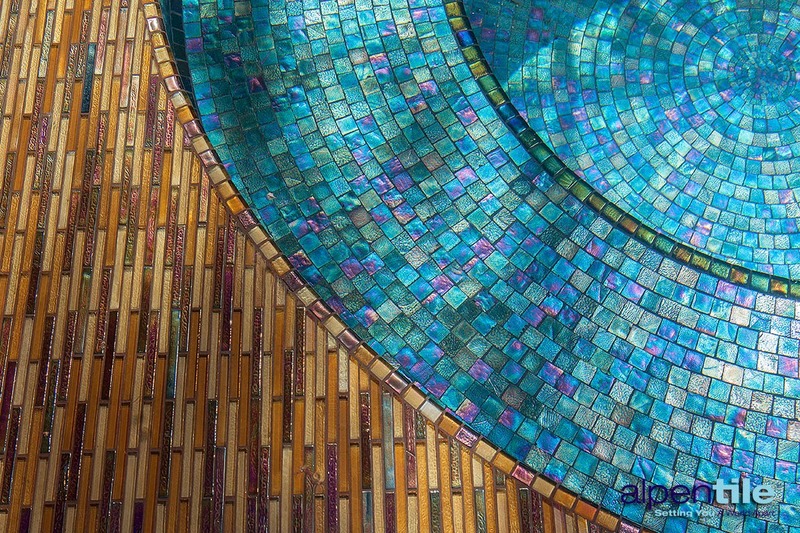 With gorgeous tile products designed and manufactured exclusively by Oceanside Glasstile, this project is an absolute show-stopper. 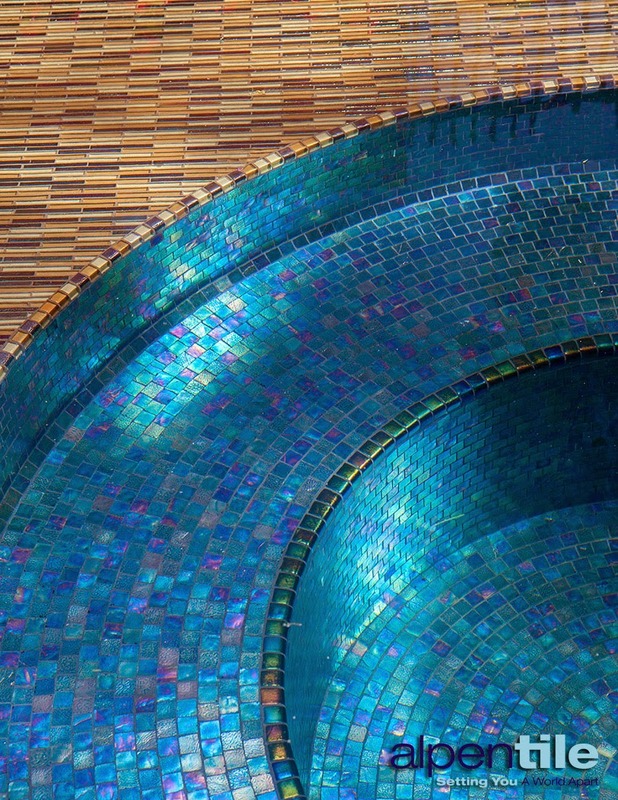 Photographer Michael Woodall captured drama of this exquisite space perfectly. 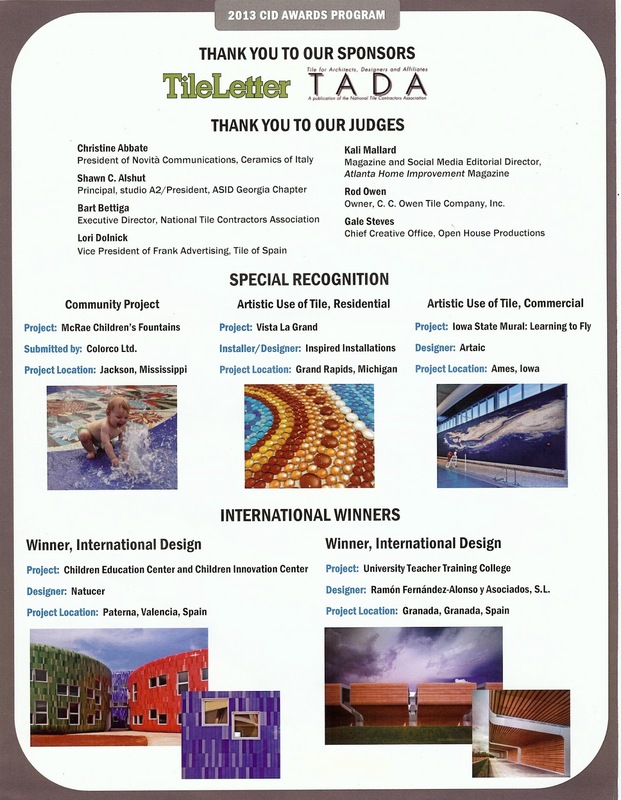 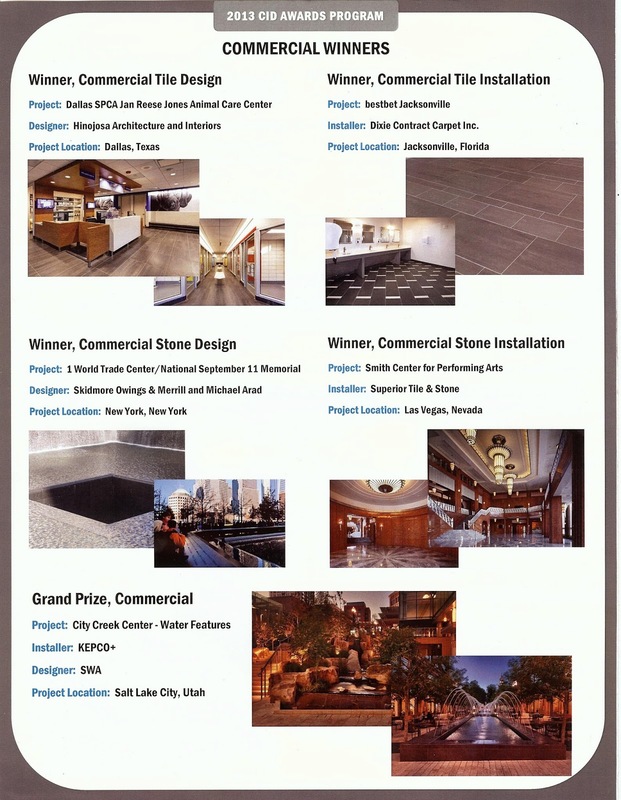 Here is the Awards Program – we are proud to be included among these projects that exemplify tile design and installation excellence!